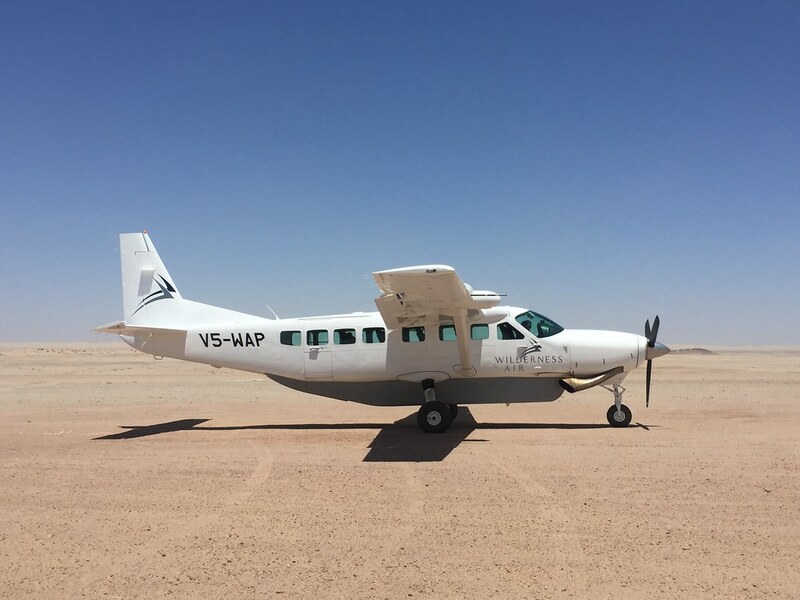 After the staying in lovley Malawi – I have flown with SAA to Windhoek, Namibia and afterward with the domestic Wilderness Air to the Hoanib Skeleton Coast Camp. 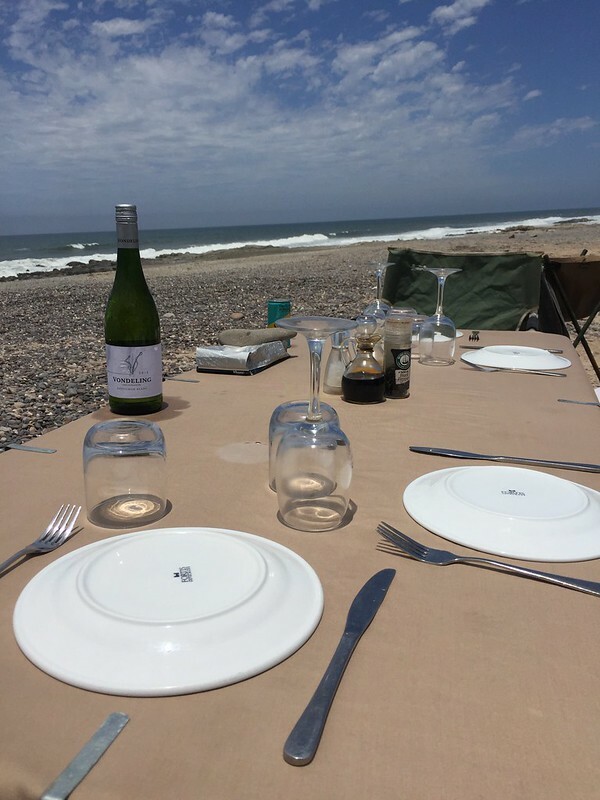 The Hoanib Skeleton Coast Camp is one of the best Camp ever I have seen. I took game drives ever day including the skeleton coast line. 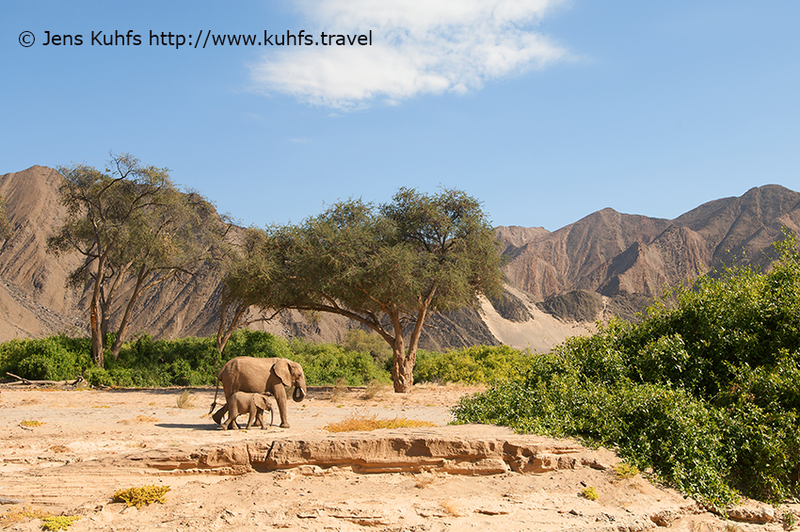 The dry Hoanib River is a part of the private Palmwag Concession, iconic Skeleton Coast National Park.